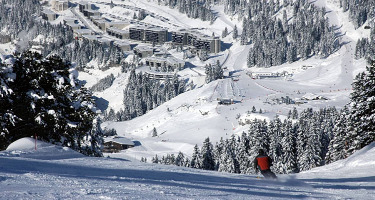 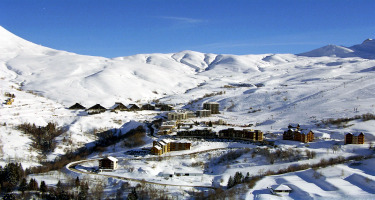 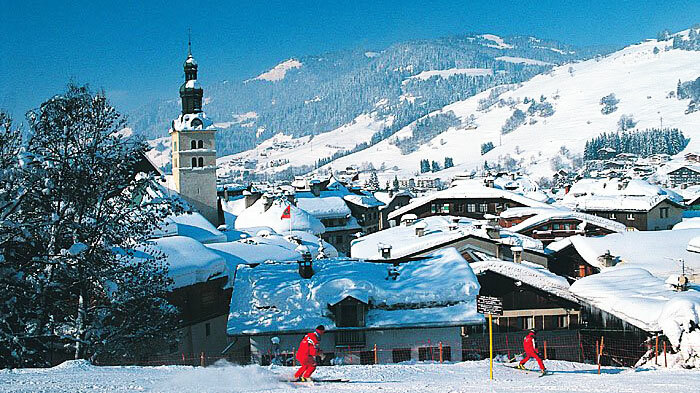 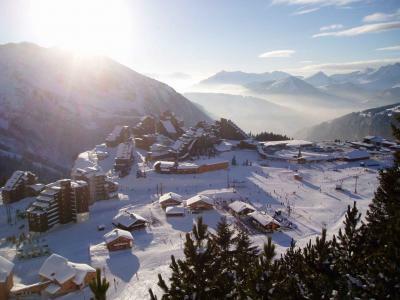 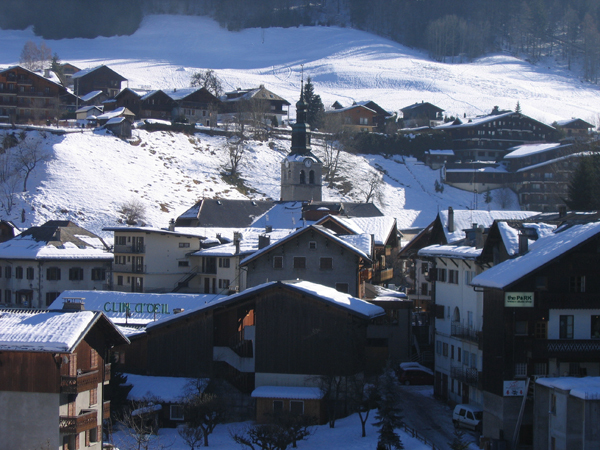 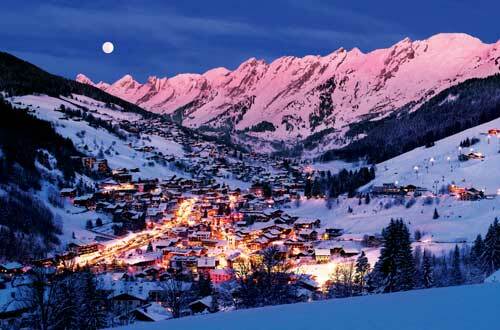 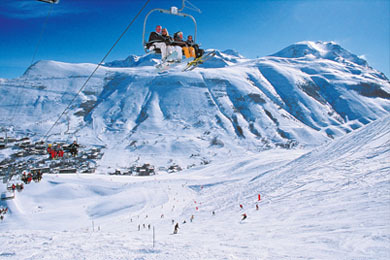 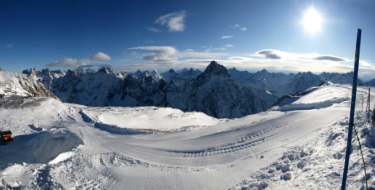 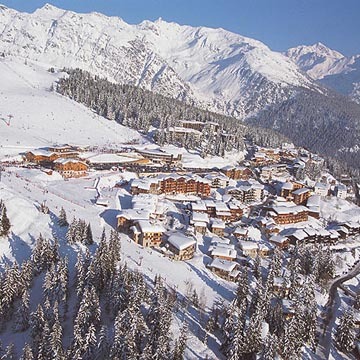 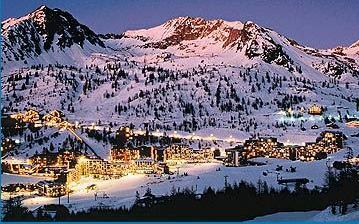 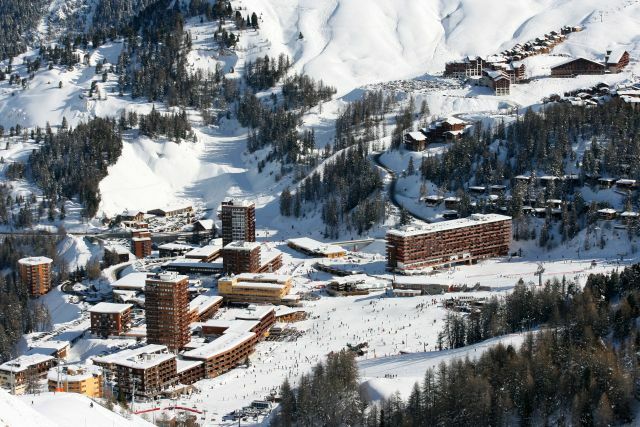 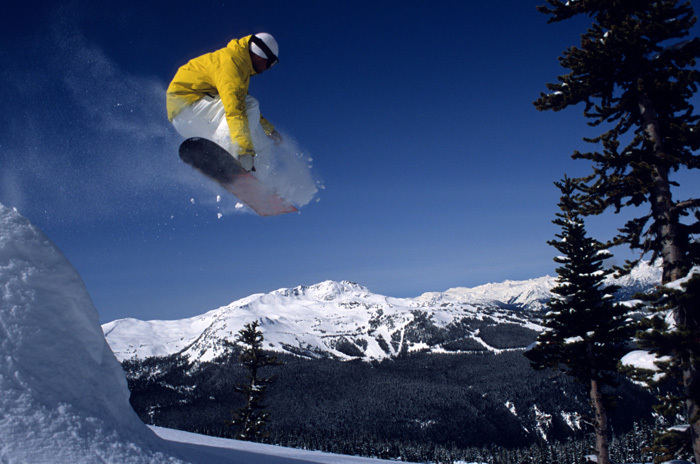 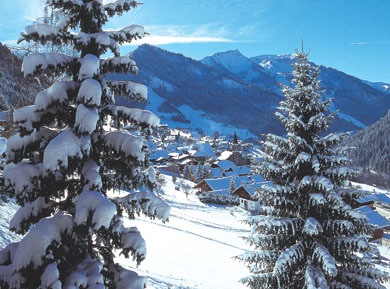 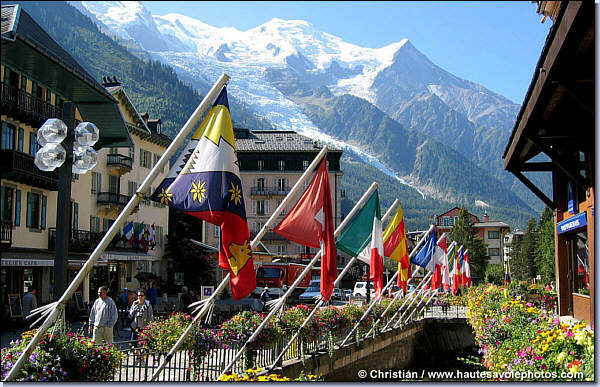 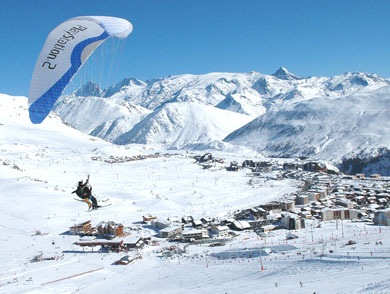 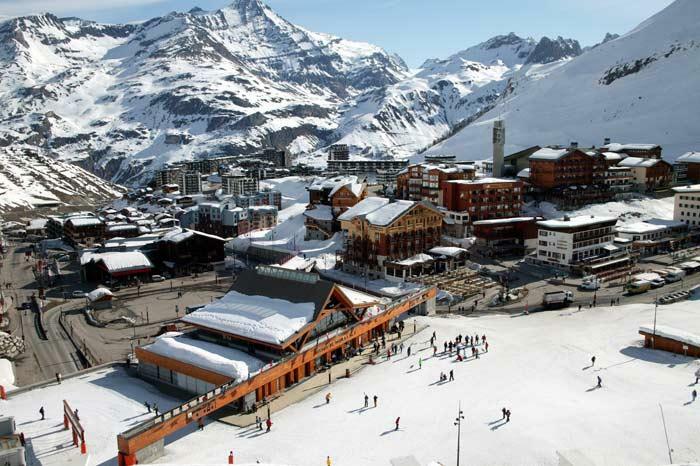 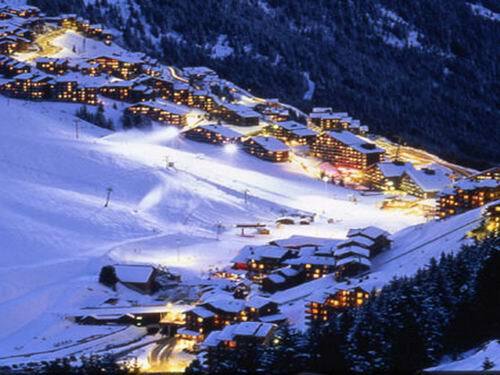 Meribel is at the heart of the 3 valleys – the biggest inter-linked wintersport area in the world! 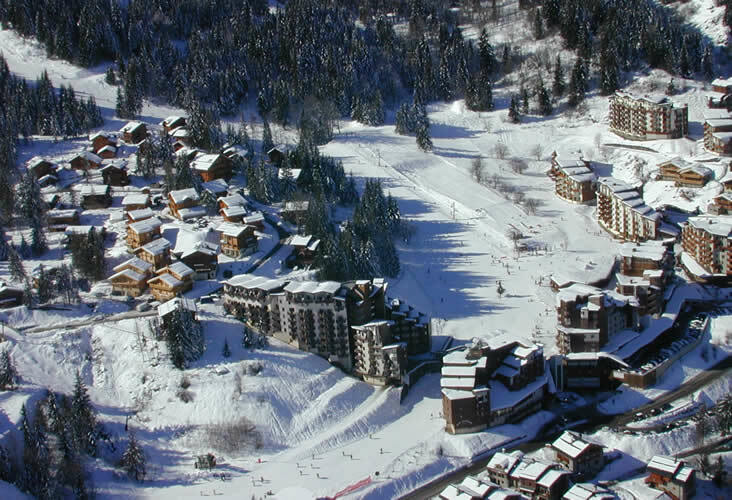 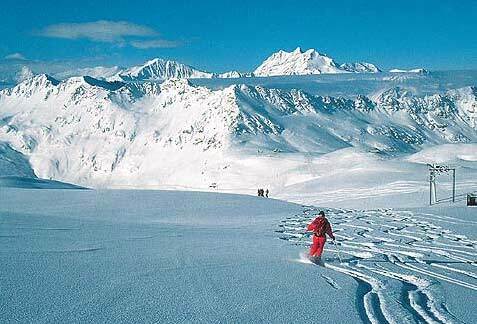 In Meribel alone there are 94 miles of groomed runs, and a variety of amazing terrain. 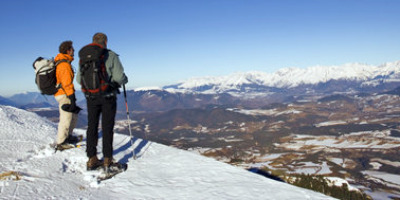 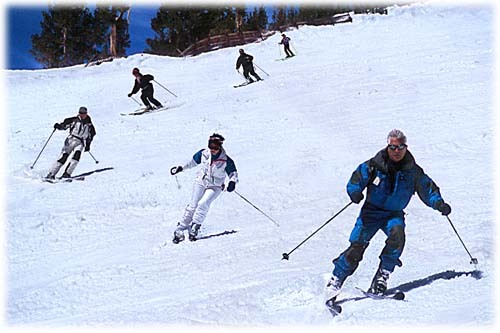 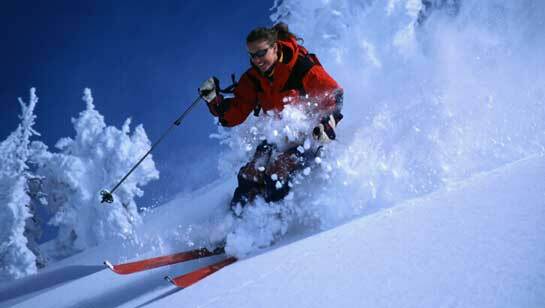 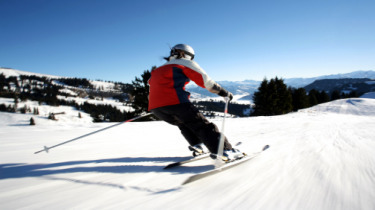 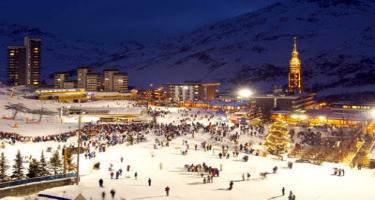 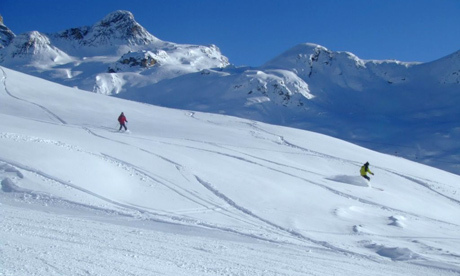 Meribel caters for both adults and children and so is fun for all the family. 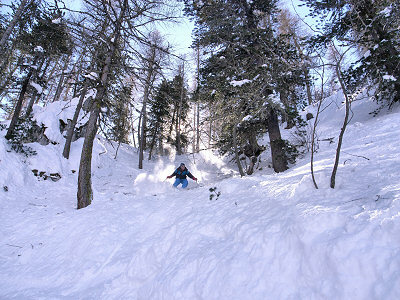 Other activities are on offer such as dog sledding and there is 33km of cross-country terrain – there are so many possibilities, you will never tire of this resort. 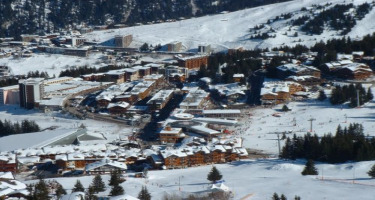 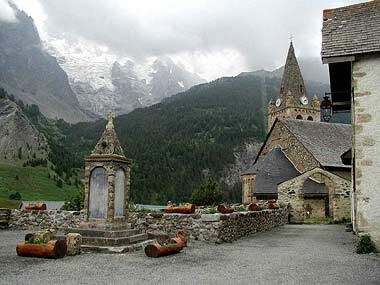 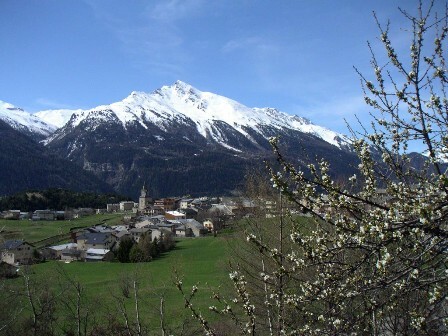 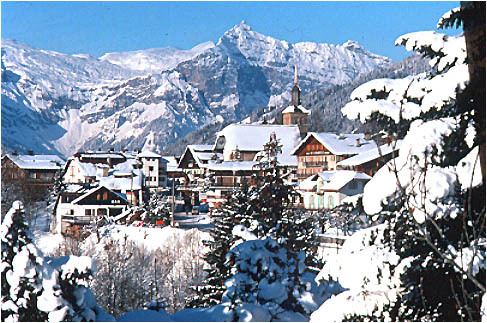 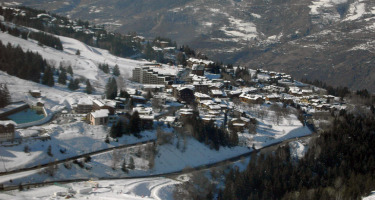 Les Chalets de Méribel is situated in Mussillon. 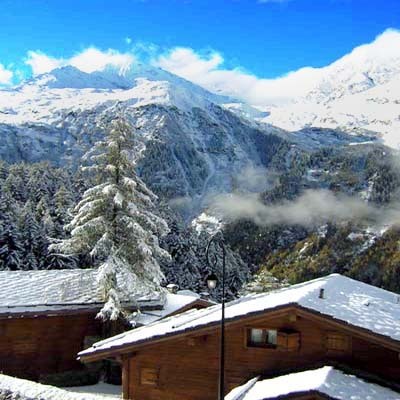 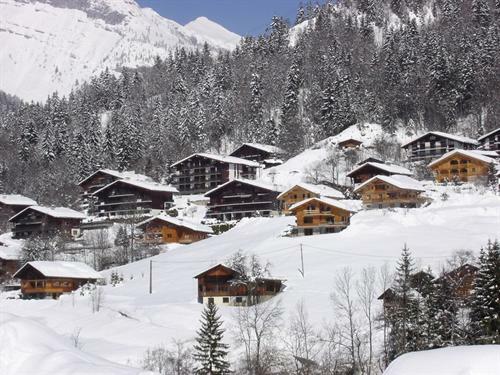 Built in 1998 these traditional wooden style, twinned, 3 storey chalets can accommodate between 10 and 16 people and offer a superb view over the Méribel valley. 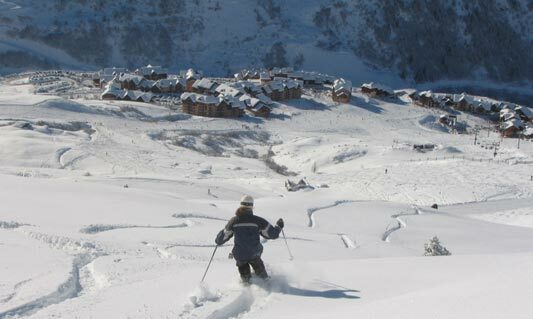 Offering direct access to the piste, the alpine-style Résidence Le Hameau du Mottaret is just 100 metres from the resort centre.